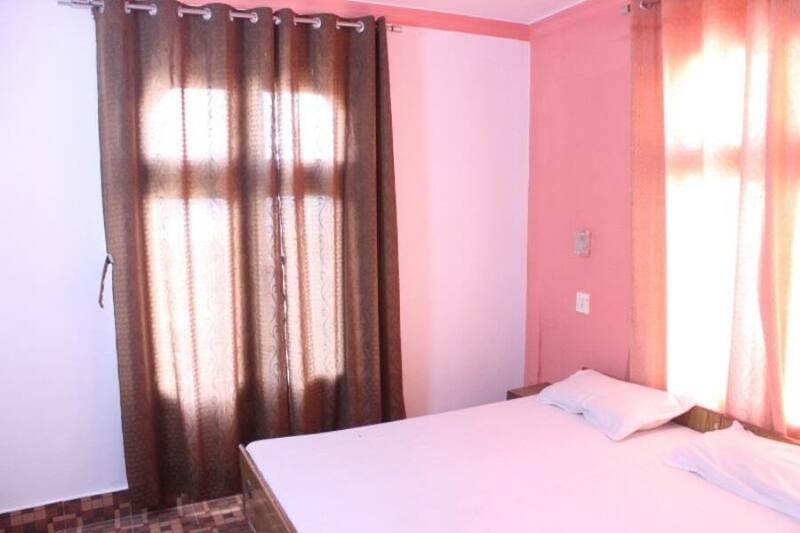 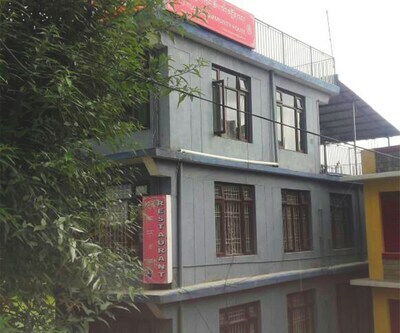 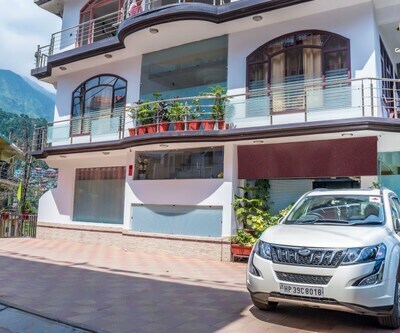 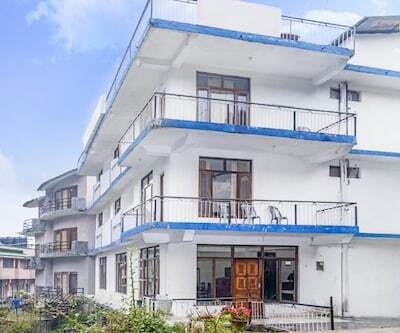 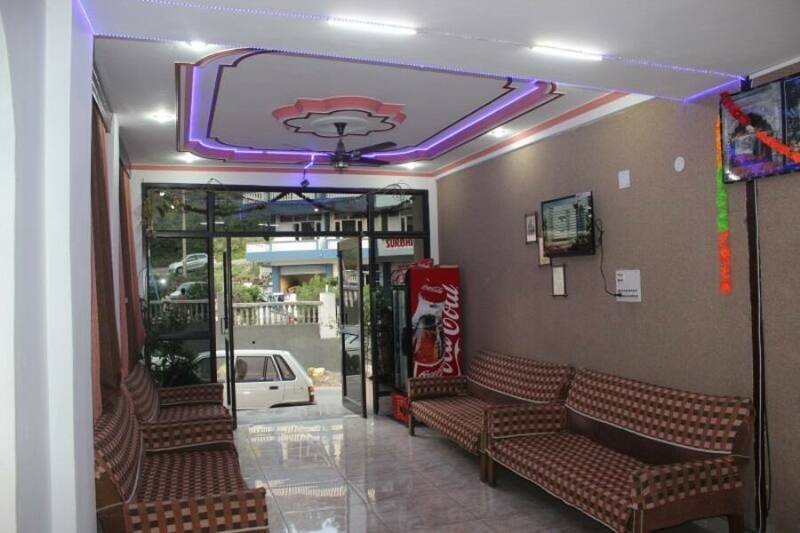 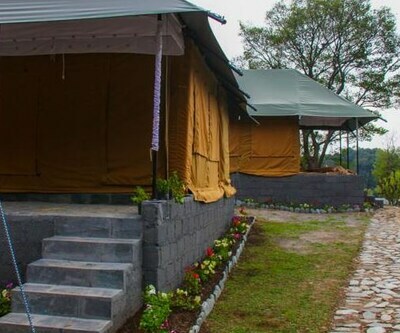 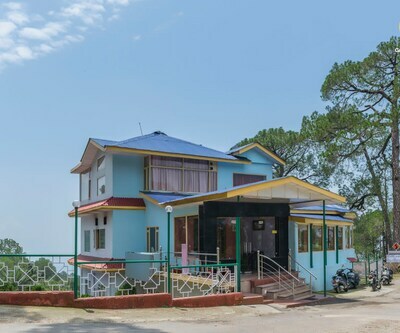 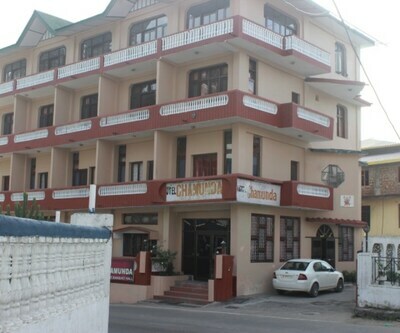 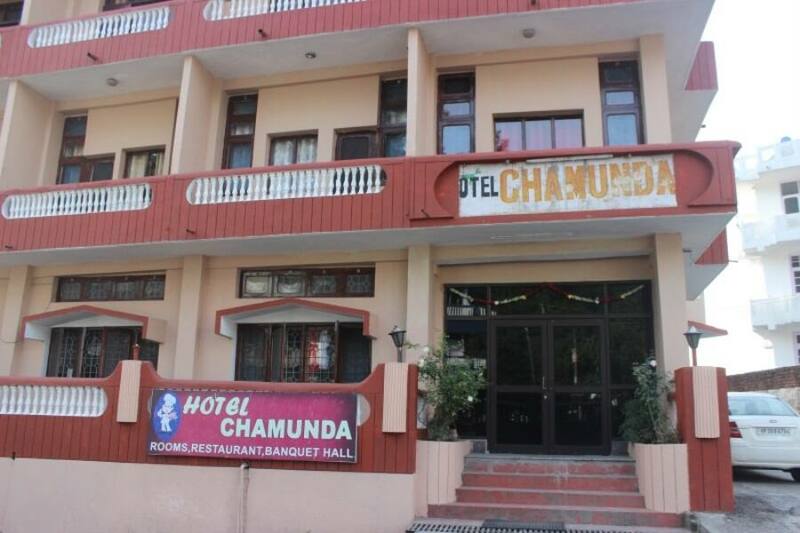 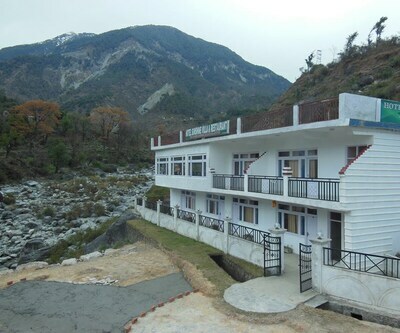 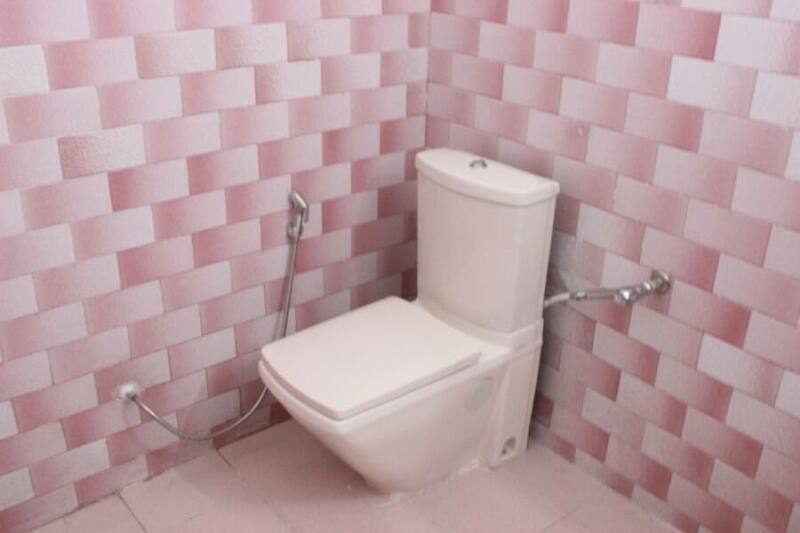 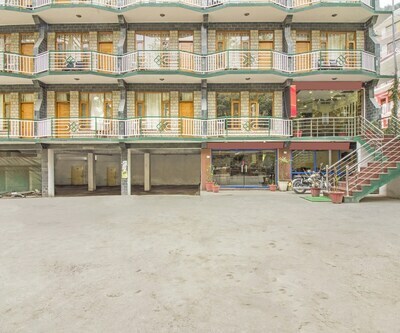 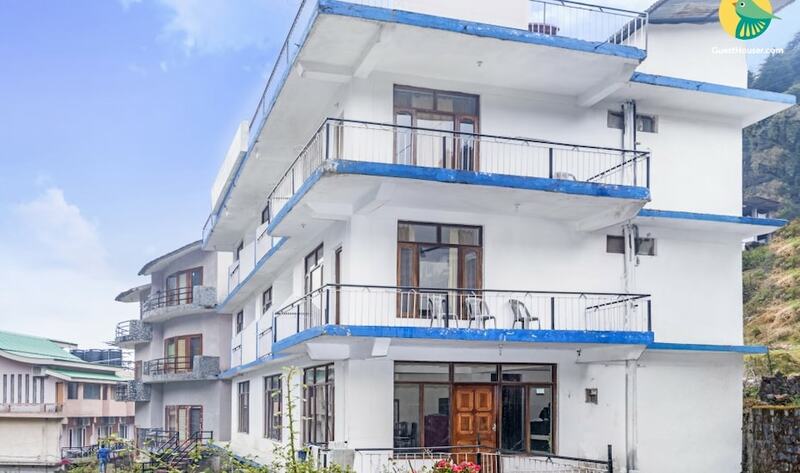 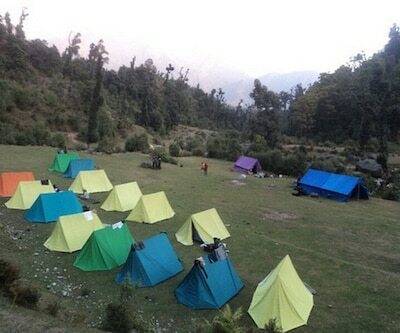 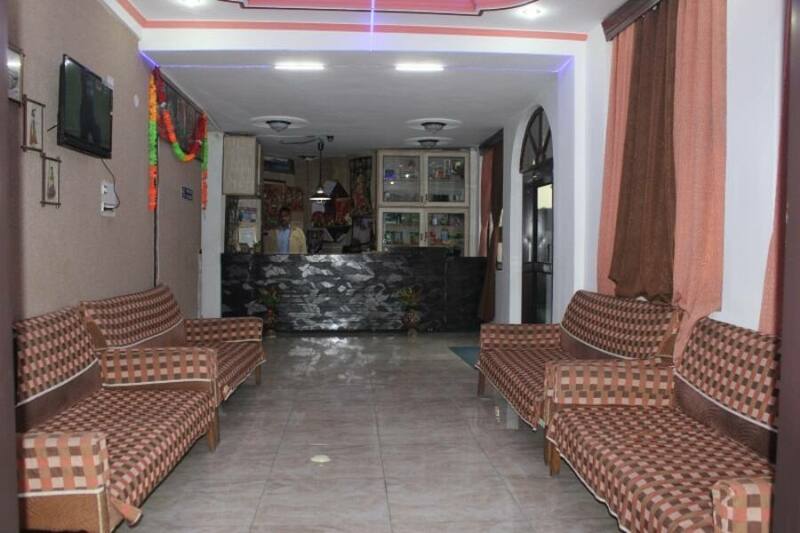 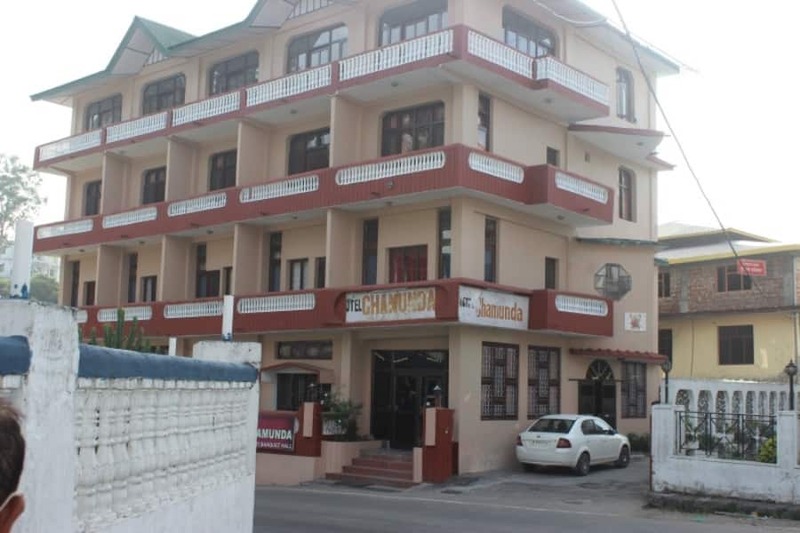 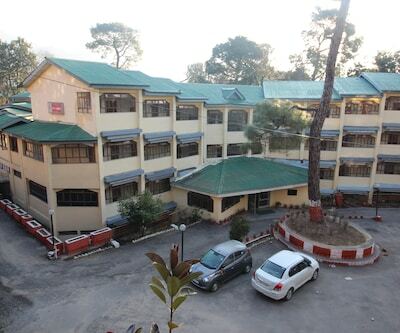 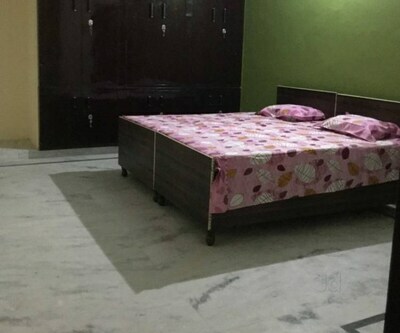 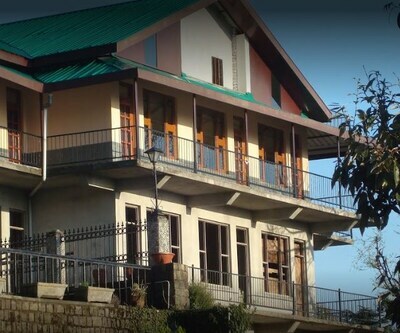 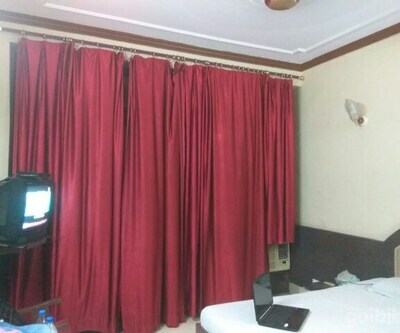 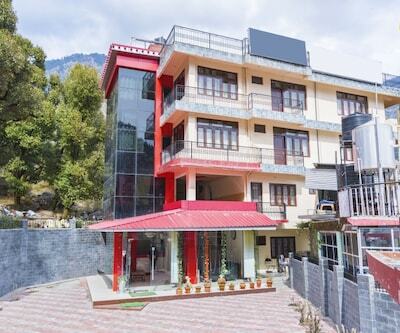 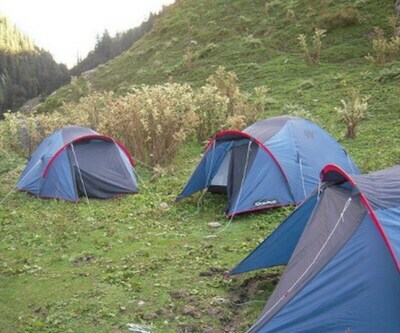 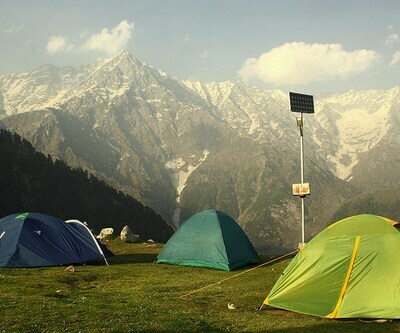 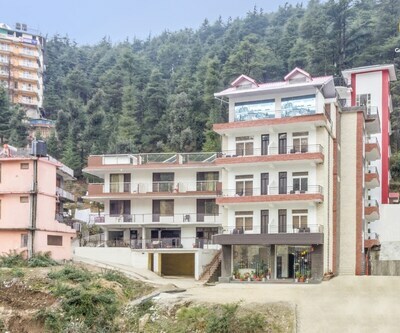 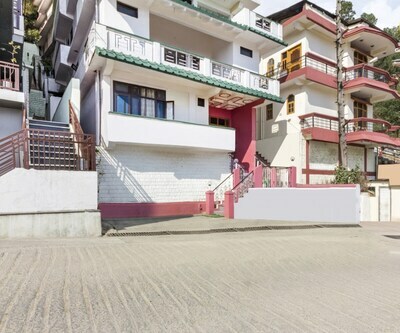 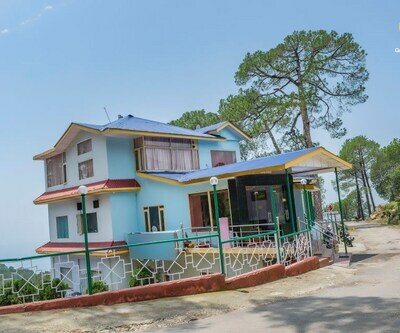 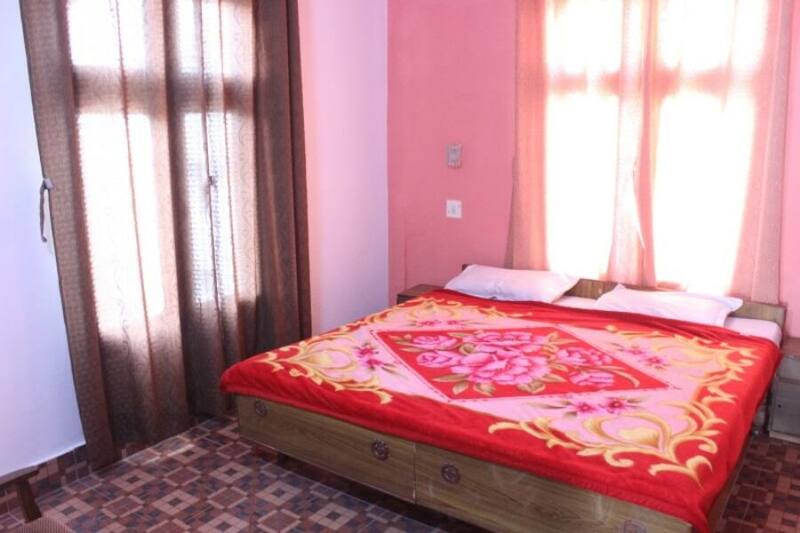 Hotel Chamunda is located on the Palampur Dharamshala road. 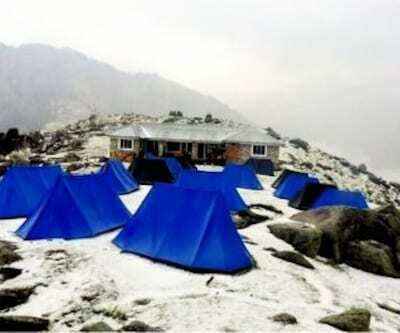 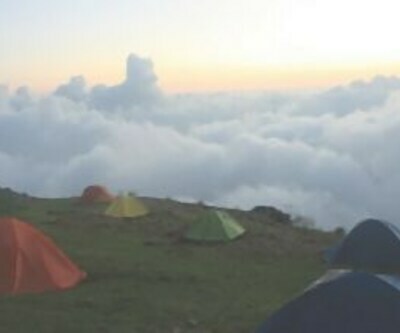 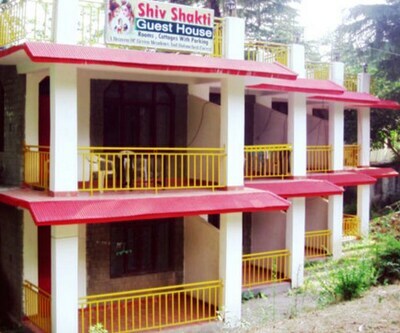 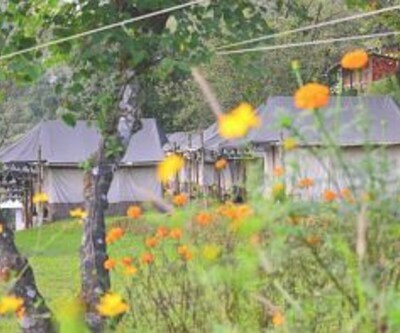 It is barely five minutes walk from Chamunda Mandir where it nestles snugly in the lap of Dhauladhar Himalayas. 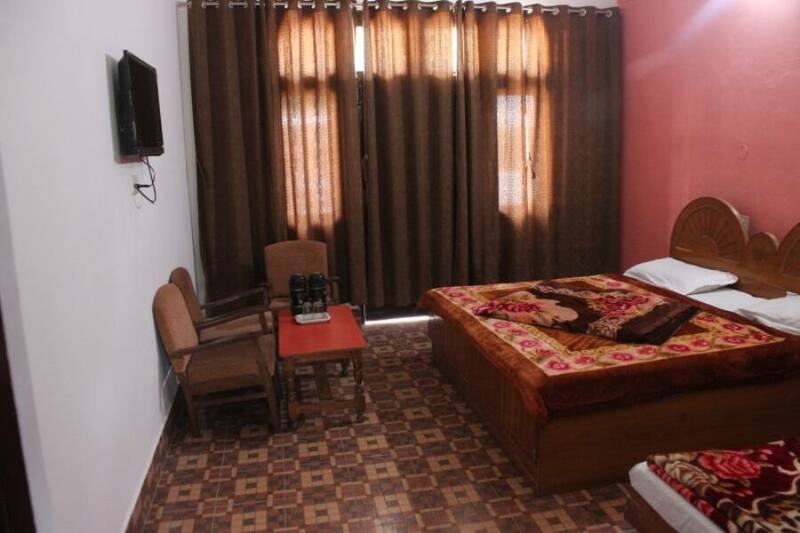 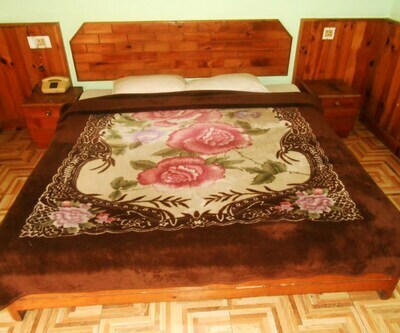 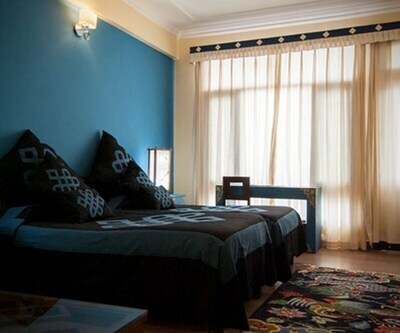 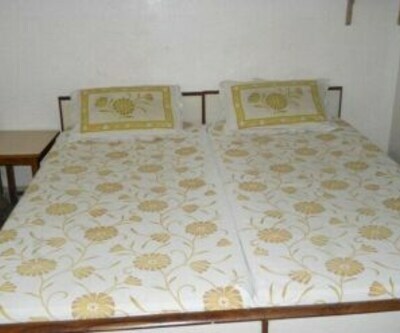 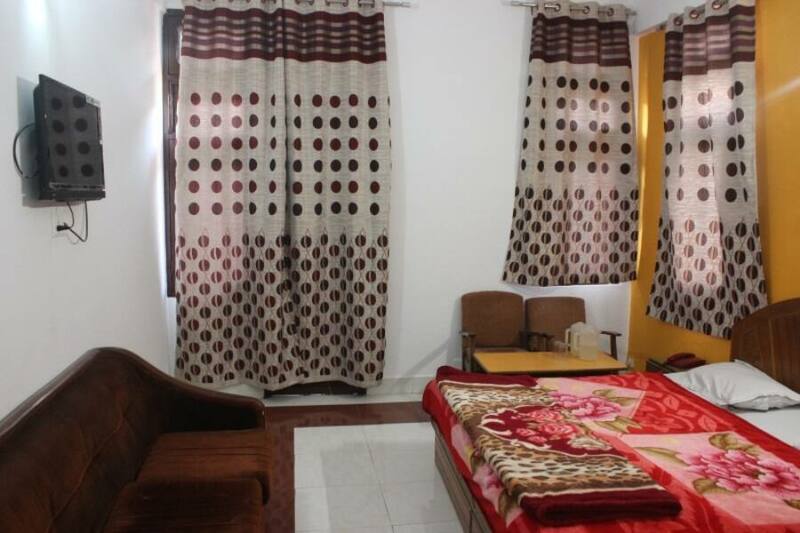 The hotel strives to provide you a comfortable stay in a homely atmosphere. 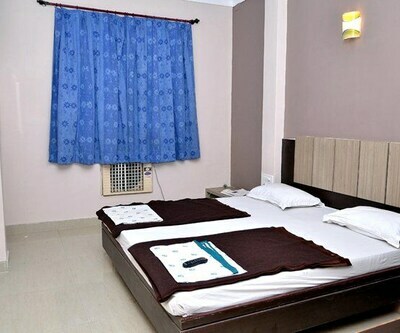 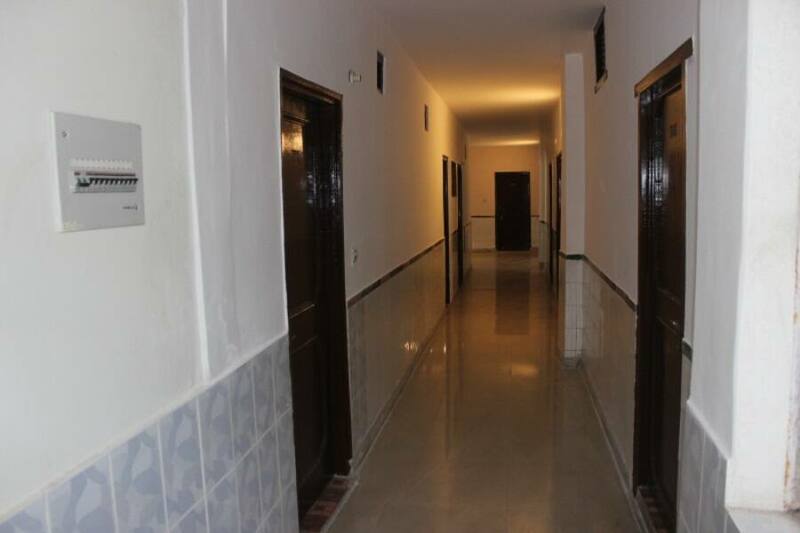 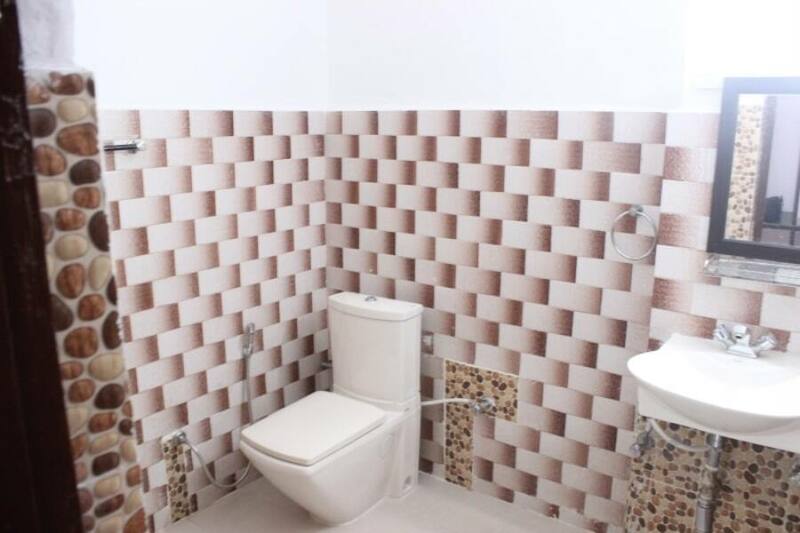 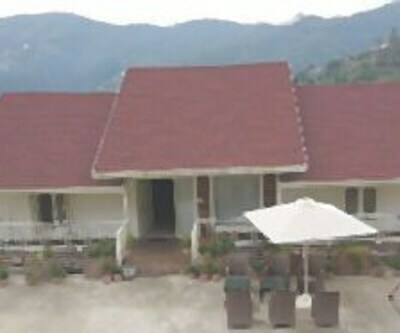 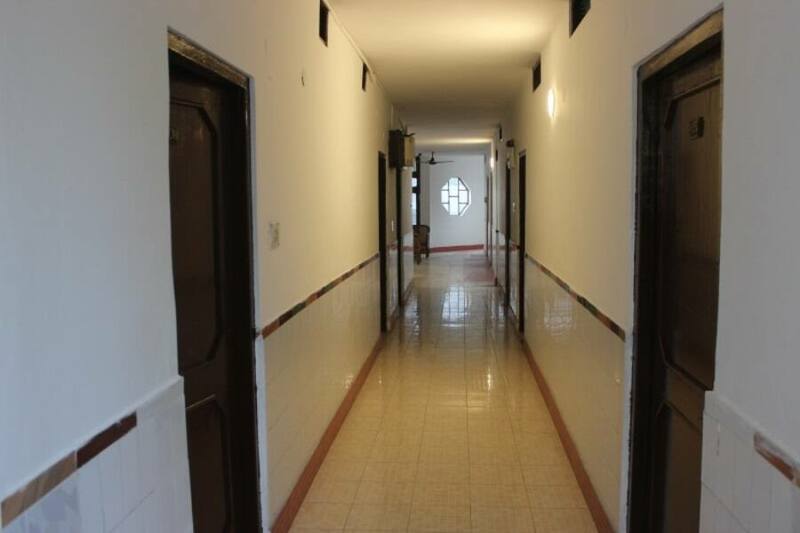 provides a host of facilities that include room service, luggage storage, laundry service and several other facilities. 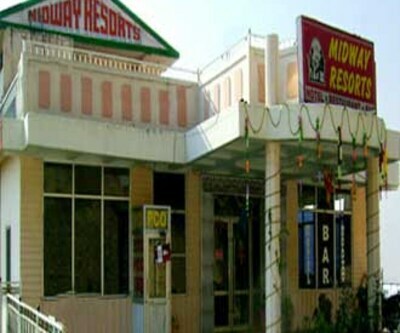 The restaurant serves pure vegetarian food. 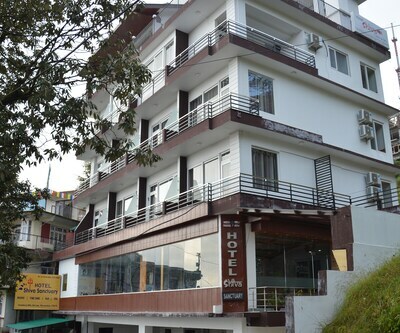 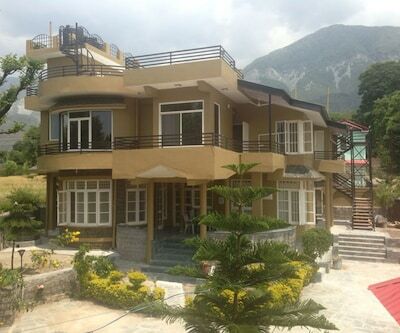 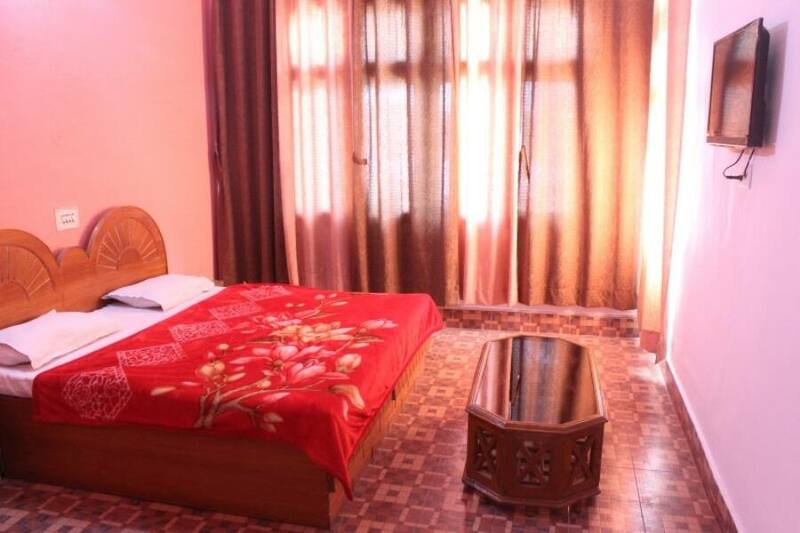 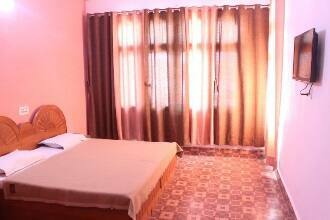 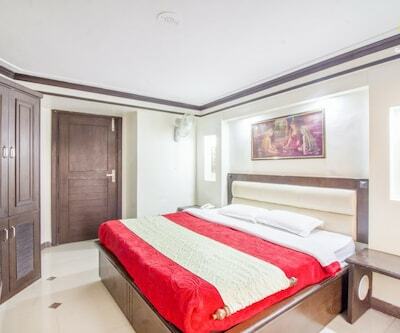 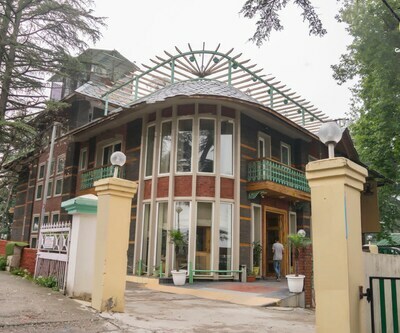 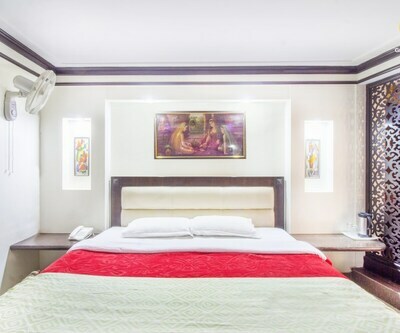 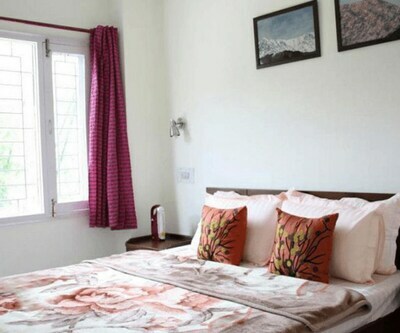 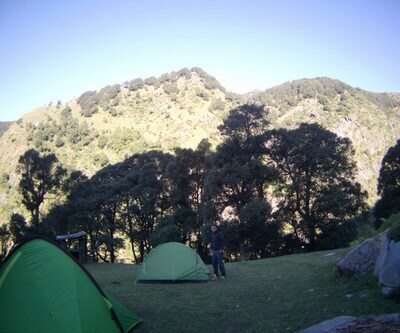 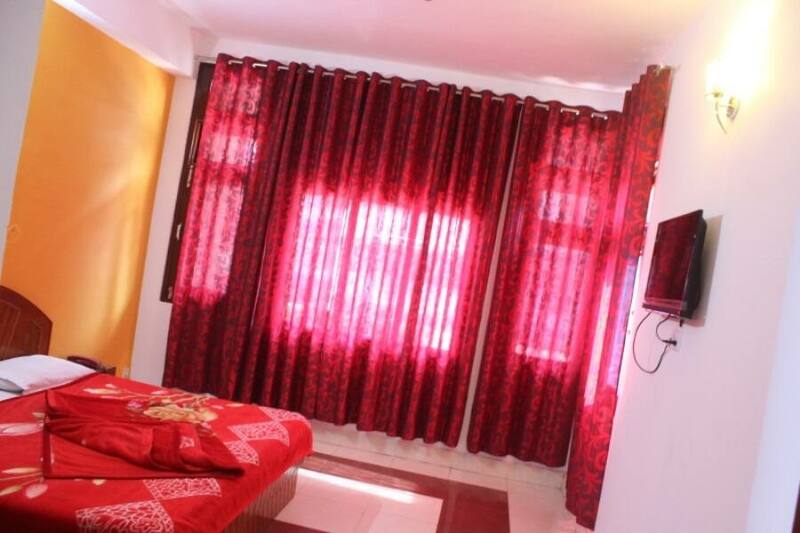 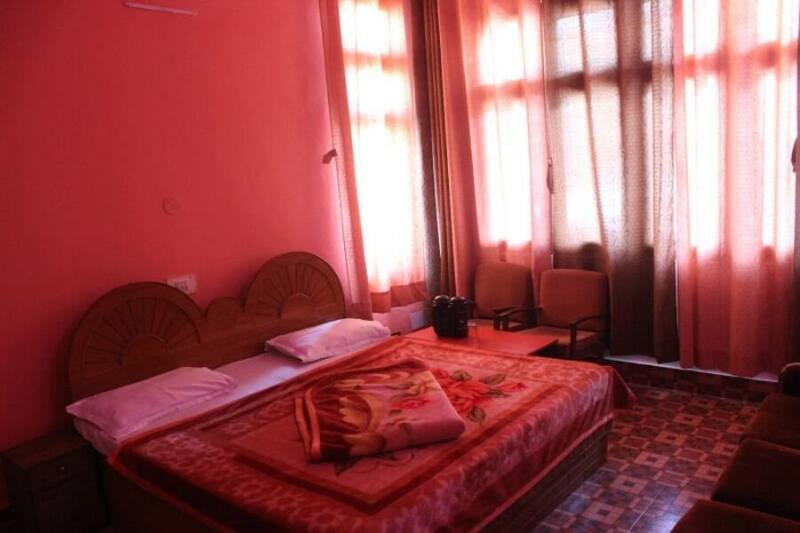 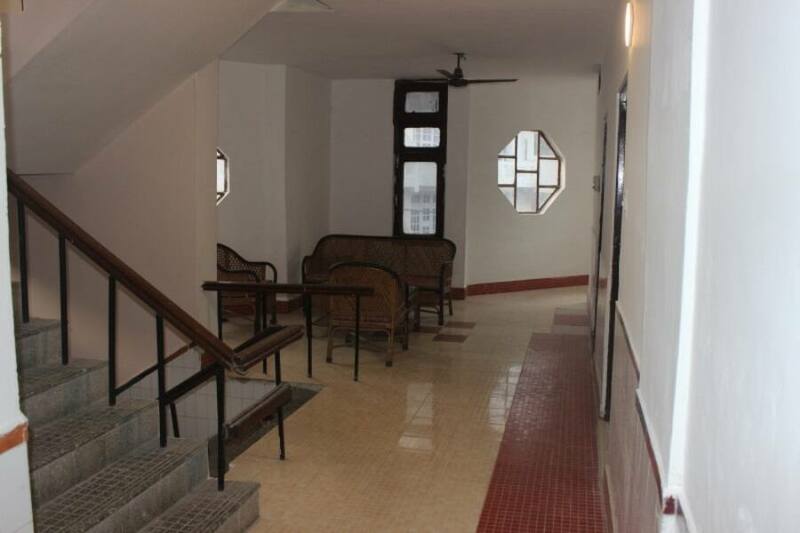 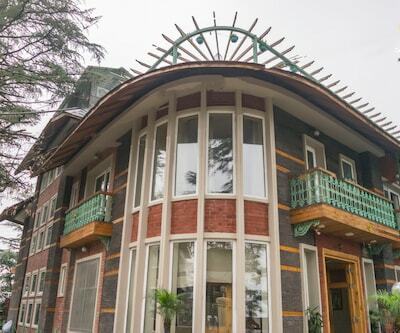 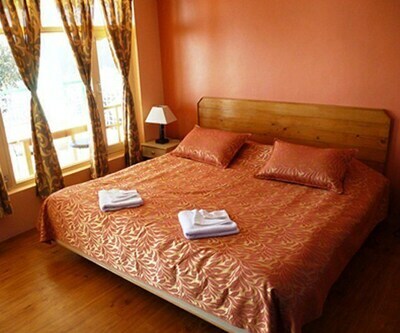 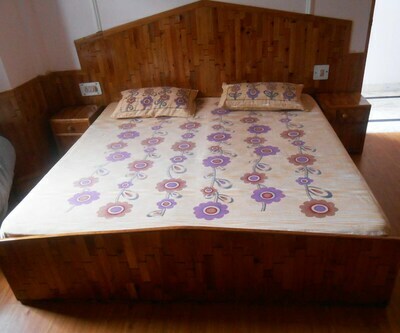 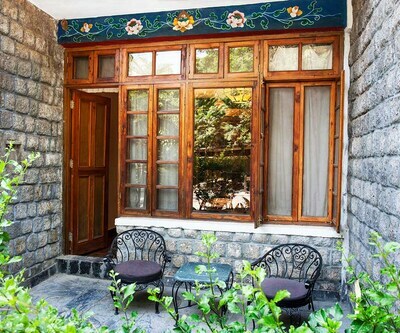 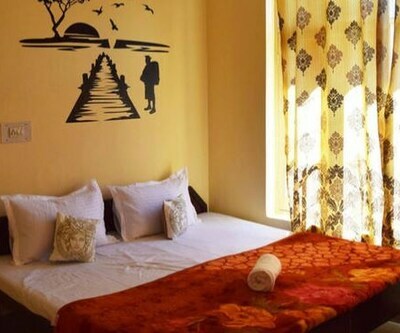 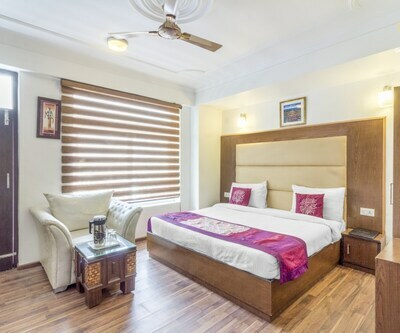 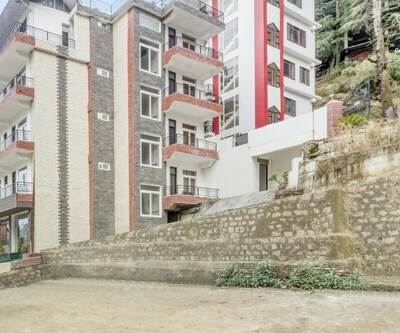 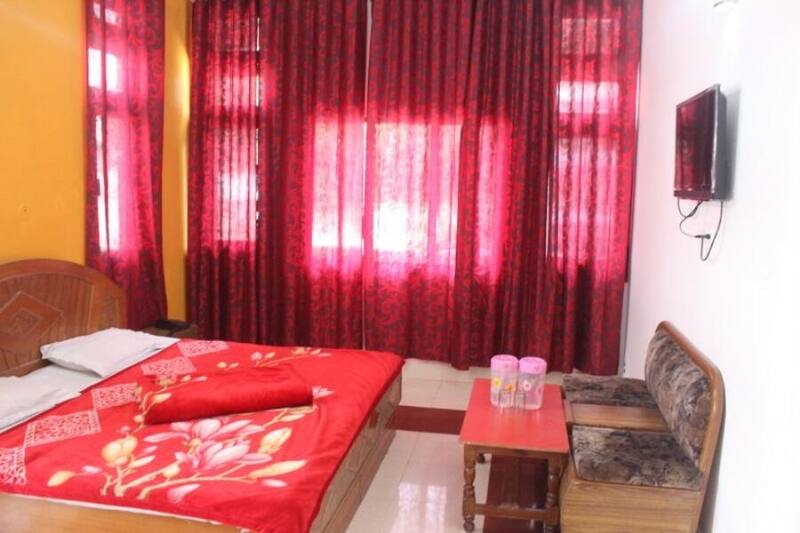 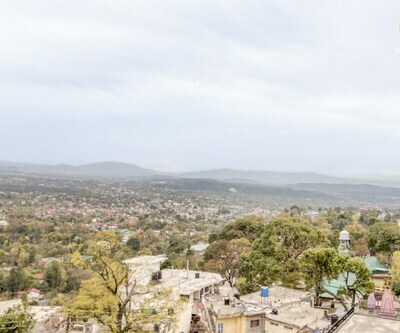 Hotel Chamunda located in Dharamshala offers you a combination of luxury, comfort and scenic beauty.